April 7 - The Sacrament of Extravagance. 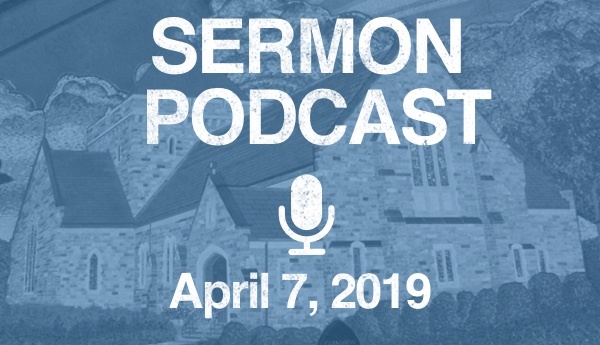 In a sermon for the Last Sunday in Lent, Laurence reflects on John 12:1-8, the story of Mary of Bethany, who bathes Jesus’ feet in costly perfume and wipes them with her hair. Laurence also refers to Philippians 3:4-11, where the Apostle Paul writes about all he has given up for the sake of following Jesus.